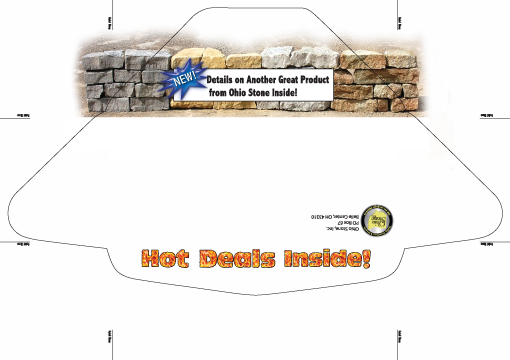 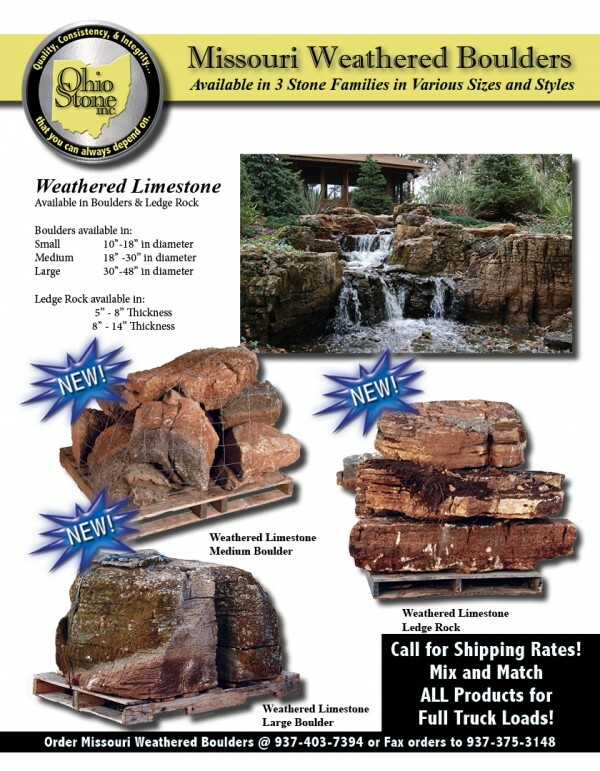 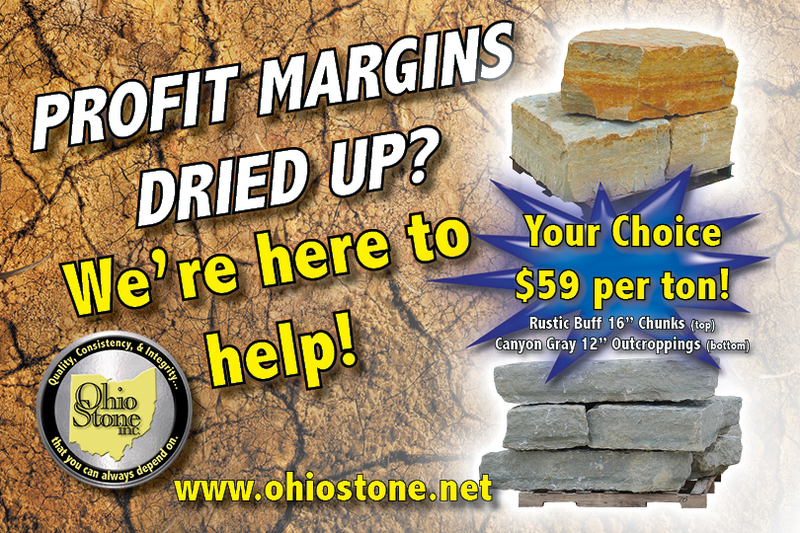 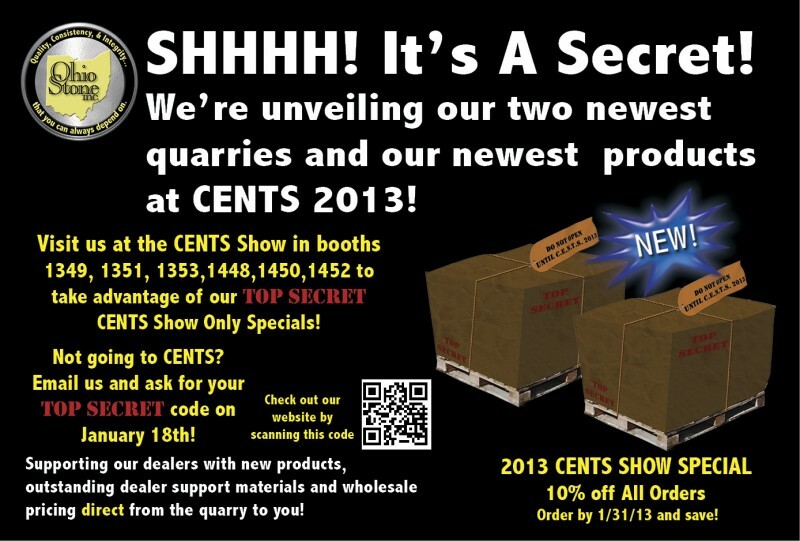 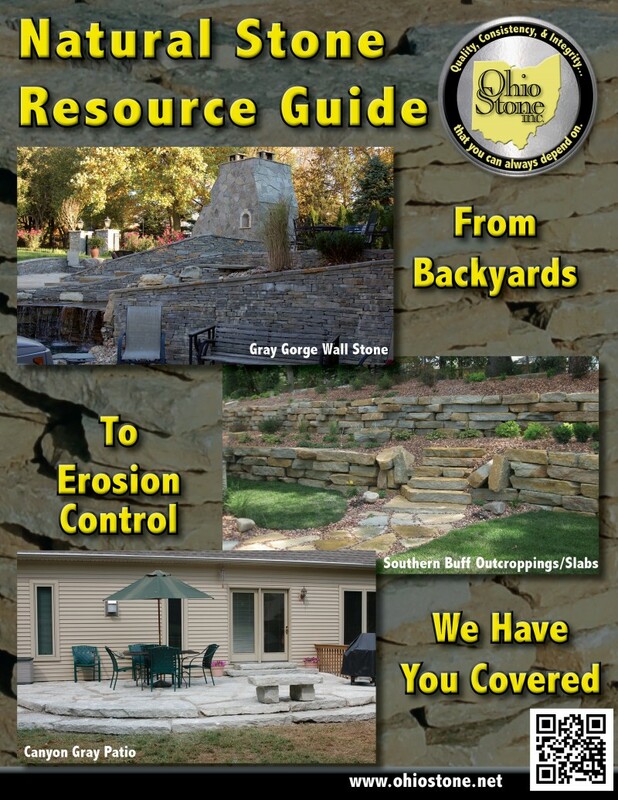 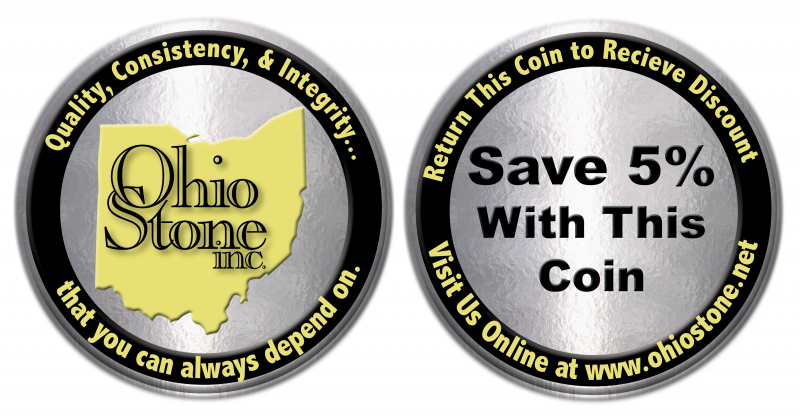 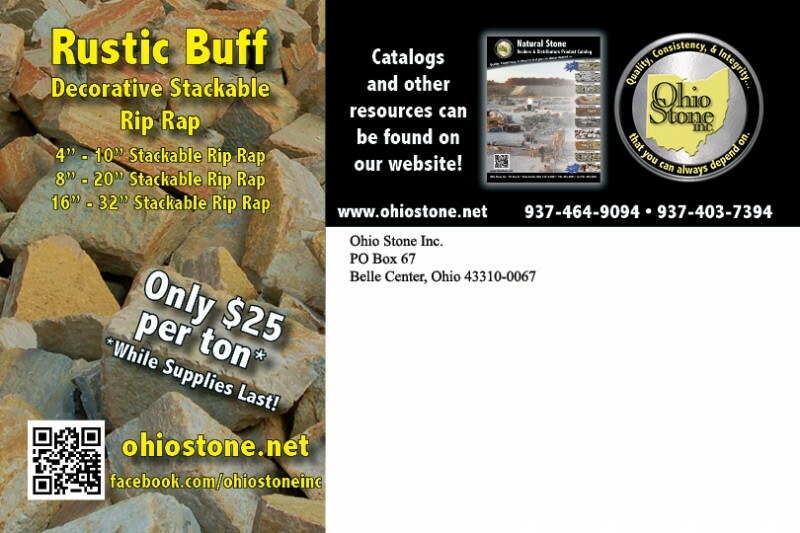 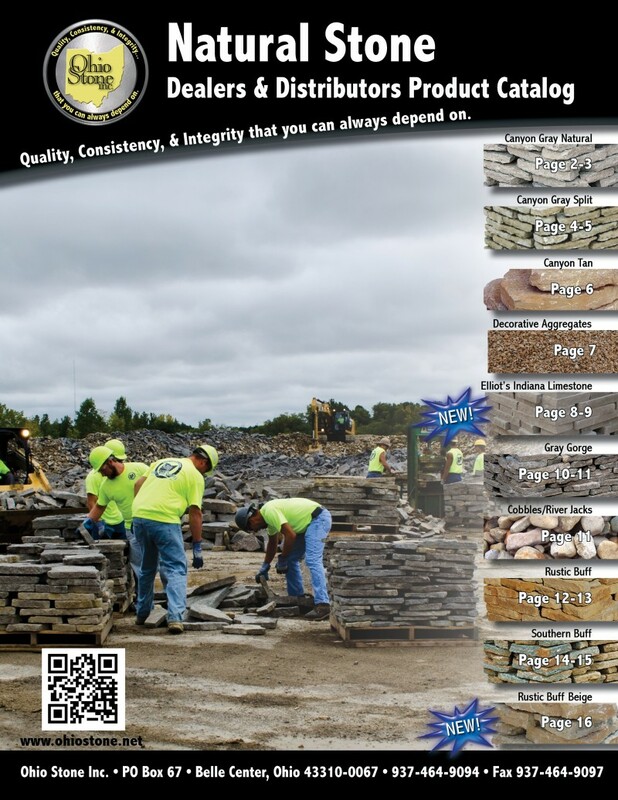 Behind The Scenes Productions » Ohio Stone Company, Inc. 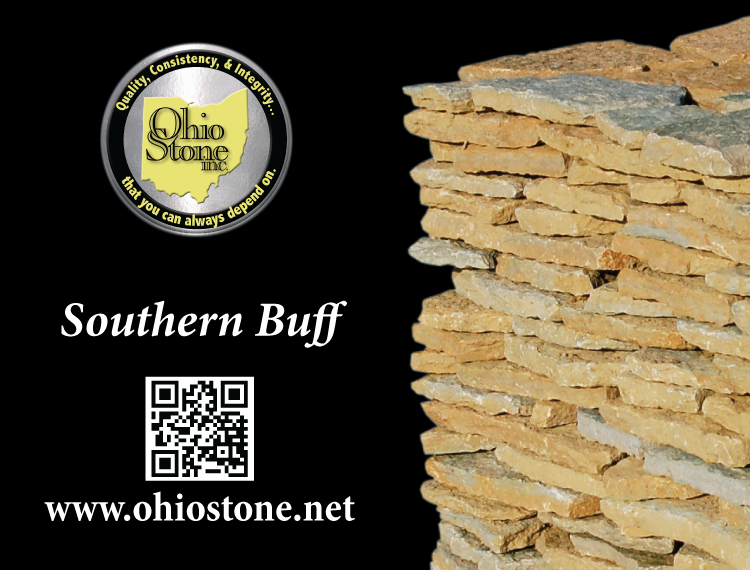 The Ohio Stone Company, Inc. is a long-time client of Behind The Scenes Productions and is the largest purveyor of natural stone products in Ohio, Kentucky, Indiana, Michigan, and Pennsylvania. 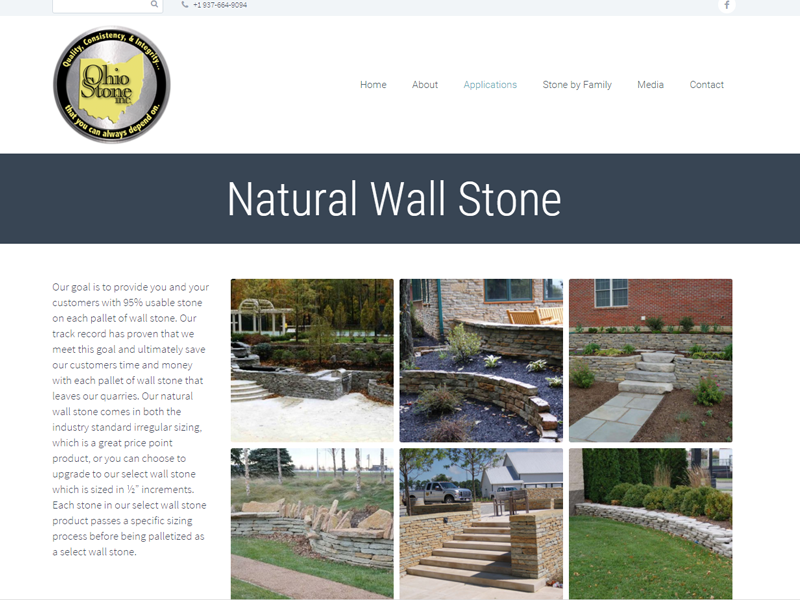 Over the course of the last 12 years Behind The Scenes Productions has helped to establish the brand image of Ohio Stone and has been an integral part of their significant growth and expansion.